Add more storage to your living room with it still being functional with this deal! 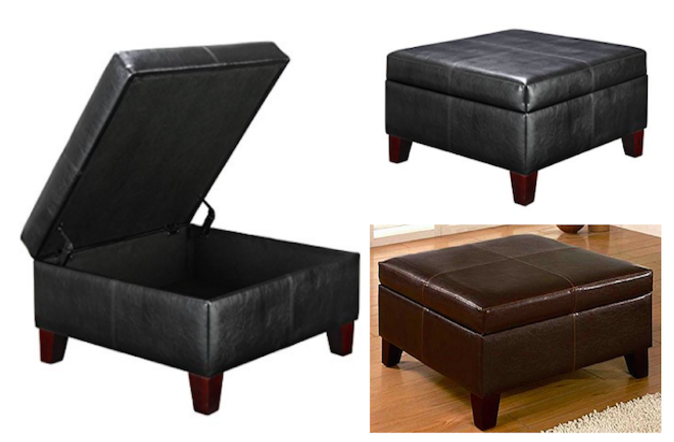 Head over to Amazon.com here where for a limited time only you’ll score this Faux Leather Square Storage Ottoman for less than $70. This ottoman has a lift-up top for extra storage, and even provides additional seating space with minimal storage.